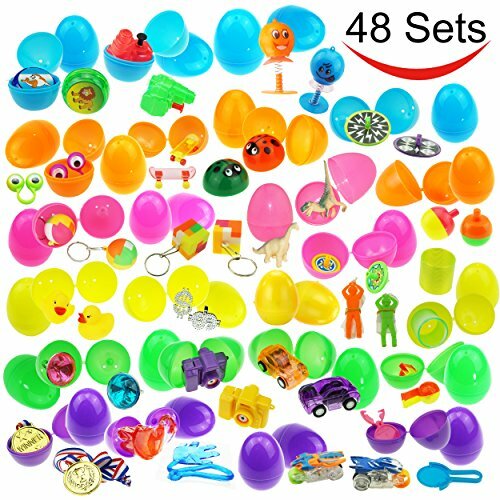 Toys in the Surprise eggs are in great variety, including Sticking Hands, Water Guns, Puzzles, Yoyos, Dinosaurs etc. Our eggs has very Thick Shell and Great Quality. Best Surprise eggs in the Market.